Rural worker portrait. 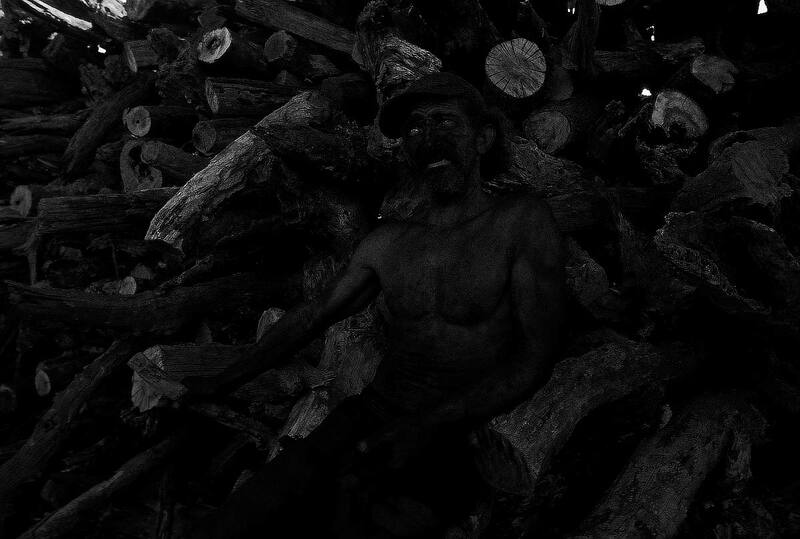 Charcoal production at Ribas do Rio Pardo, Mato Grosso do Sul State, Mid-west Brazil. A variety of health problems and diseases are associated with the charcoal production. Partner: International Labour Organization (ILO).